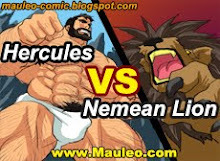 Hercules speaking to the man injured by the Nemean Lion. 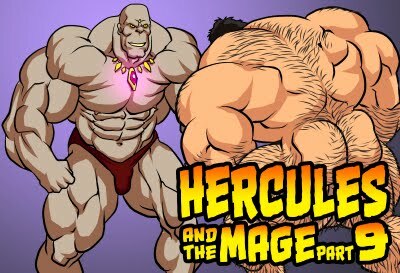 "Hercules puts his giant hand soothing on his shoulder. "Tomorrow I am going to kill it, he will pay for his atrocities "
Thanks for the pic, it's awesome.